Lizzy is a second year medical student at UMass and has played tennis her whole life. 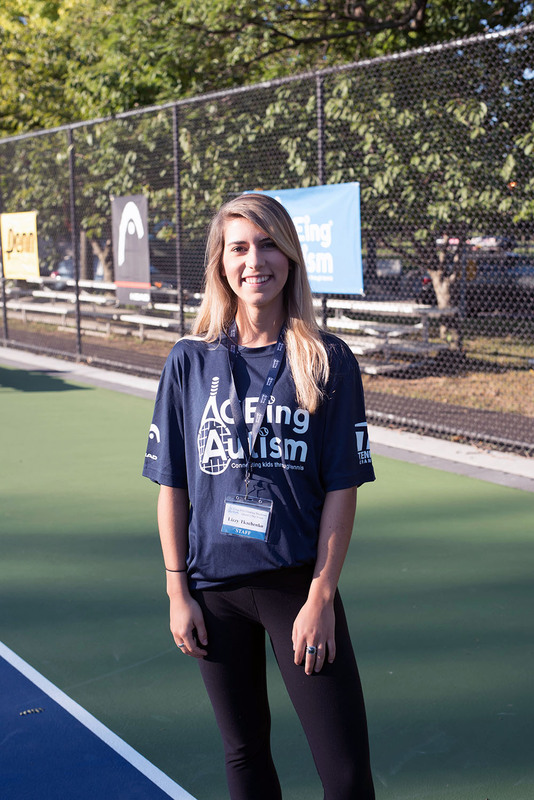 Having worked at the Lurie Autism Clinic at MGH during her undergraduate years, getting involved with ACEing Autism was the perfect combination of Lizzy’s clinical interests and lifelong hobby. She loves working with the kids each week and seeing their progress!